If you are a Harry Potter fan then you will love this microscale LEGO version of Hogwarts Castle. It is sure to capture your imagination. This is a stunning and highly detailed representation of the castle. You will be entertained for quite a while because in order to construct the castle you need to fit together 6,020 pieces. 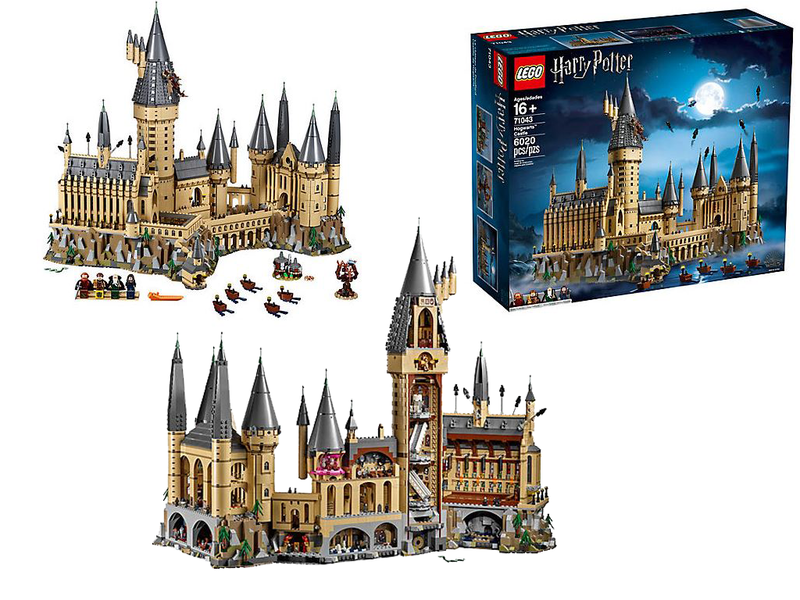 The LEGO® Harry Potter™ Hogwarts™ castle is recommended for users aged 16 years and over. This is a wonderful gift idea for a Harry Potter fan because it is so highly detailed. Any fan will love it because all of the memorable features are here. This is also a cool gift for a LEGO fan because it is challenging and fun to complete. There are 27 lego mini figures included. 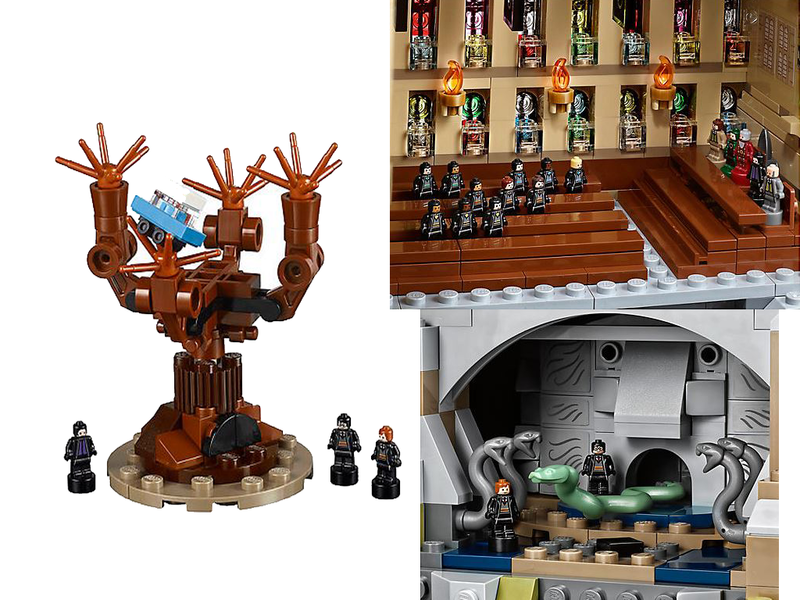 The mini figures include all the well known characters such as Ron Weasley, Harry Potter and Hermione Granger. You can recreate most of your favorite scenes from the movie quite easily. There are lots of cool accessories included as well. The accessories include things such as the Sword of Gryffindor, wands, potions, flames, house banners and a cauldron. This is a lot of fun to build and looks fabulous as a display piece once it is complete. 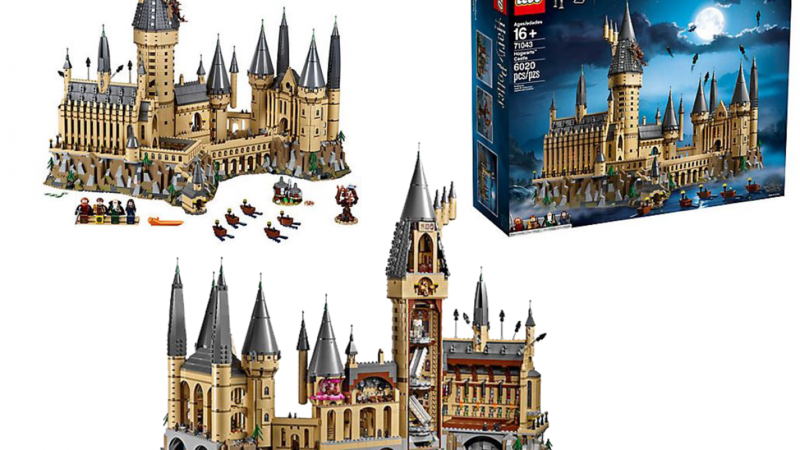 If you like the Lego Hogwarts castle you may also like to check out the following.